Are you less than impressed by your current windows’ aesthetics and performance? Then you are probably considering purchasing replacement windows for your Charlotte home. However, you may be wondering if it’s the best investment. 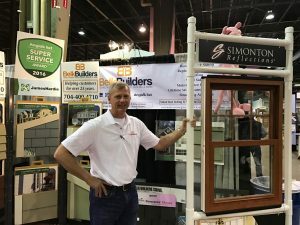 Charlotte window replacement isn’t a trivial cost, and its benefits usually tend to outweigh the cost. 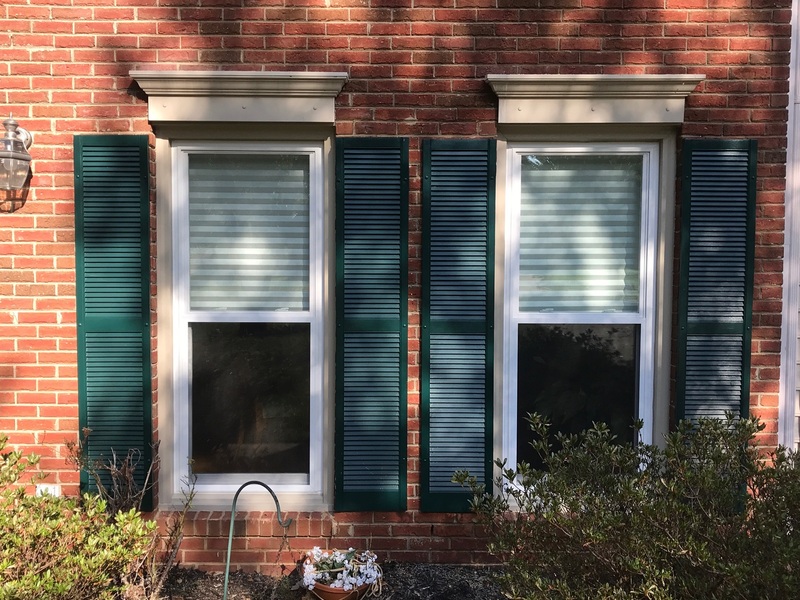 If you are on the fence about what to do with your windows, consider these four reasons to invest. Windows are meant to block out the elements, including the heat in the summer and the cold in the winter. If your windows feel drafty then they aren’t giving you the comfort you deserve. Whereas, with replacement windows, you’ll receive high-quality windows with performance glass that work to keep the temperature in the home steady. 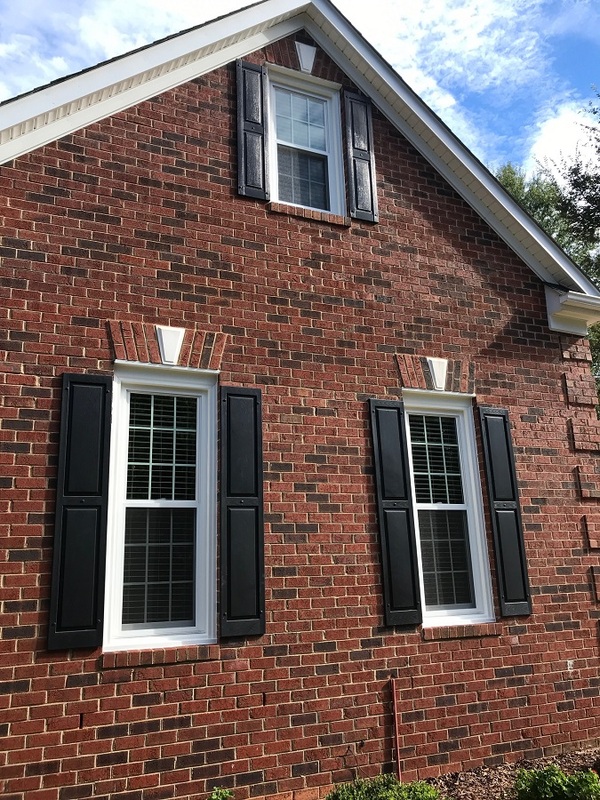 If you choose Charlotte window replacement from Belk Builders, our windows are ENERGYSTAR® certified, meaning you could save on your energy bills. Replacement windows can also help block out noises from your neighborhood. With new windows, those dogs barking or kids playing won’t interrupt your serene spaces. Notice the white windows and the sand-colored casing. Most vinyl windows are white windows white casing. Are your current windows embarrassing? Often, older windows look dingy, run-down, and may have lots of paint leftovers from previous attempts to clean them up. Windows are one of the first things people notice about a home, so they absolutely matter. 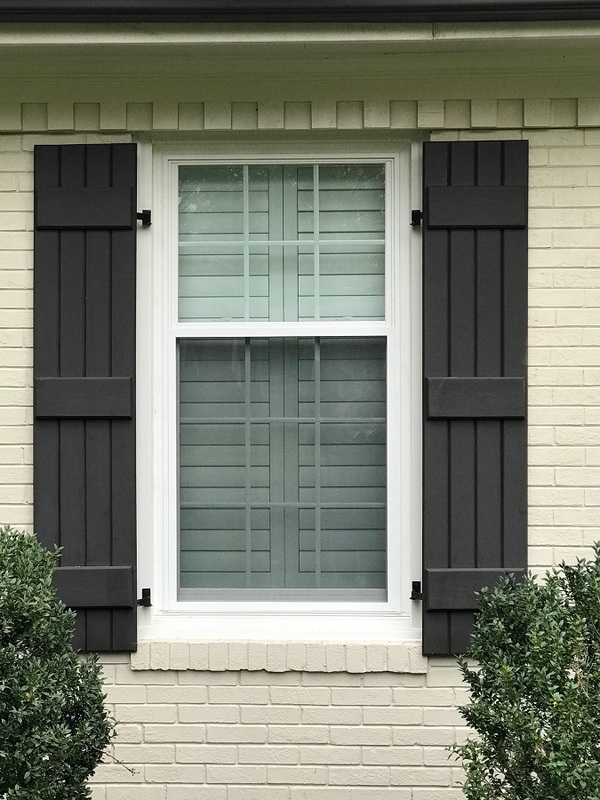 If you plan to sell your Charlotte home in the near future, you’ll most certainly want to refresh your windows. Does the function of your current windows fit your needs? When you purchased your home, you may have not paid too much attention to the style and placement of them. As the years have gone by, you’ve probably figured out that some styles just don’t work for you. Maybe you have fixed windows in certain places where you’d prefer an awning window to let natural air flow. Functionality also matters with windows that don’t work. 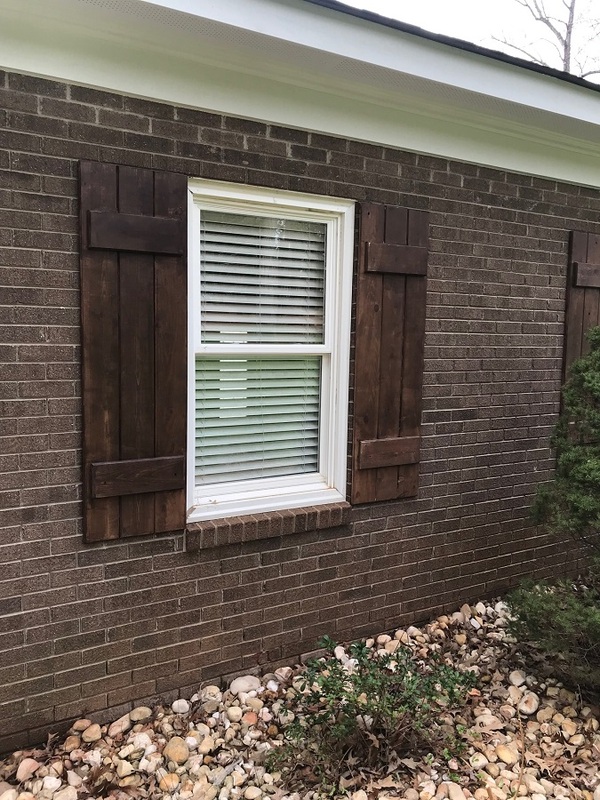 If you can’t open a double-hung or casement window then it loses part of its purpose. In these cases, it’s a good idea to check out Charlotte replacement windows. 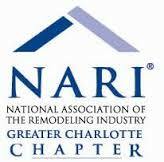 Remodeling Magazine conducts an annual survey of cost versus value on home improvements. 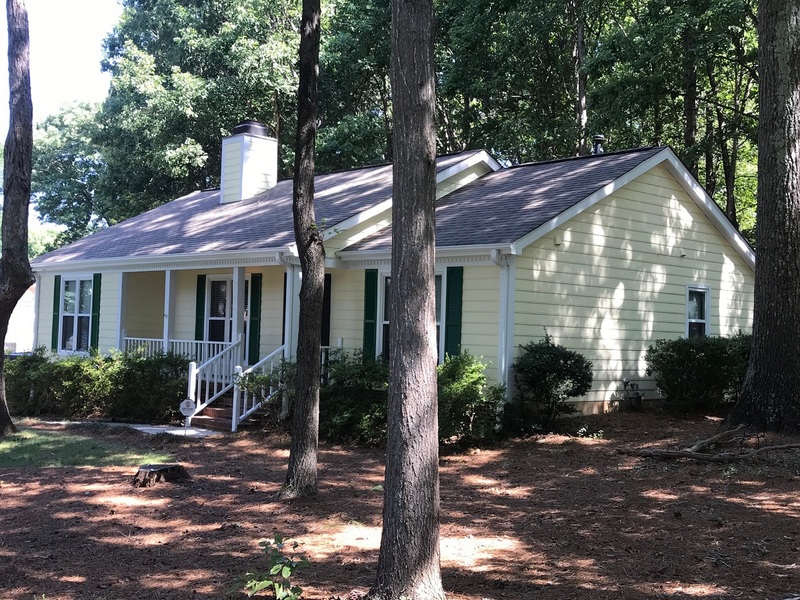 In 2018, they found that window replacement in the South Atlantic can provide you with up to 75% return on investment (ROI). That is a significant return and especially great for anyone looking to sell their home in the next five years. 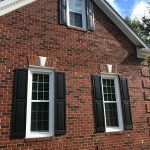 Now that you know all the benefits of replacing your home’s windows, it’s time to find the right Charlotte window replacement installer. You’ll find a competitive pricing, expert installation, and exceptional customer service at Belk Builders. Contact us today about your windows, and we’ll be glad to provide you with a free quote. Kent Frerichs, Owner Belk Builders.